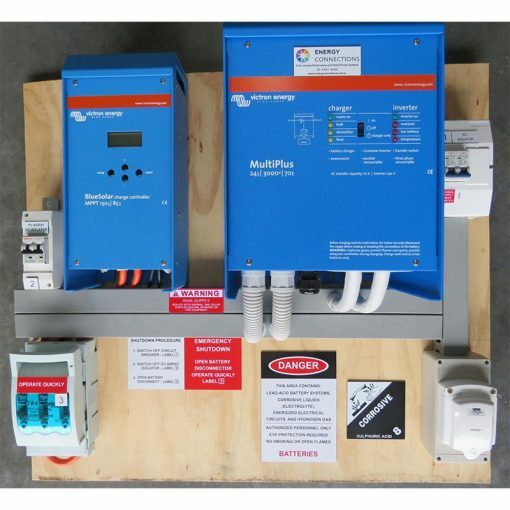 Off Grid complete system simply add solar panels up to 2.5kW and a 24 Volt battery bank. Panels and mounting hardware available at pick up only from our factory our source your own. The system includes A 15 amp pre-wired generator input so it’s as simple as plugging in a generator. The MultiPlus is a powerful true sine wave inverter, a sophisticated battery charger that features adaptive charge technology and a high-speed AC transfer switch in a single compact enclosure. 3000VA 48 volt 35 amp battery charger. 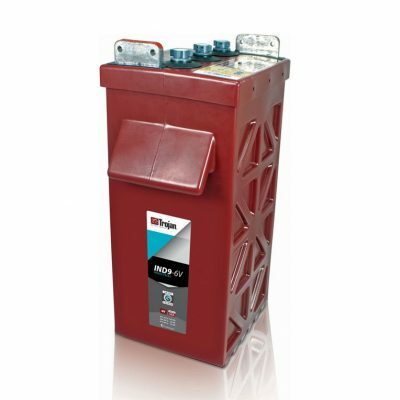 In the event of a grid failure or shore or generator power being disconnected, the inverter within the Multi is automatically activated and takes over the supply of the connected loads. This happens so fast (less than 20 milliseconds) that computers and other electronic equipment will continue to operate without disruption. Especially in case of a clouded sky, when light intensity is changing continuously, an Ultra-fast MPPT controller will improve the energy harvest by up to 30% compared to PWM charge controllers and by up to 10% compared to slower MPPT controllers. If partial shading occurs, two or more maximum power points may be present on the power-voltage curve. Conventional MPPT’s tend to lock onto a local MPP, which may not be the optimum MPP. The innovative BlueSolar algorithm will always maximize energy harvest by locking to the optimum MPP. For alarm or generator start purposes. Over-temperature protection and power derating when the temperature is high. PV short circuit and PV reverse polarity protection. Reverse current protection. 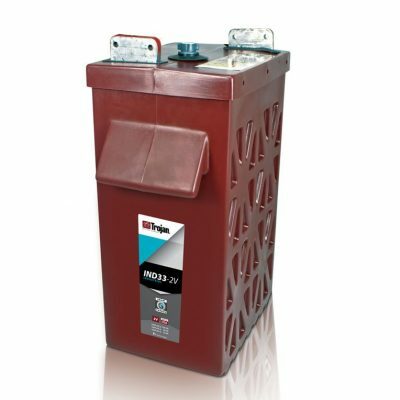 Link to our handy info repurchasing the right batteries and also panel mixing is it okay. Some electrical knowledge is assumed. If you are not familiar with high DC currents, you should not attempt to wire up any of these components. Employ a CEC certified off-grid solar installer to install these for you. 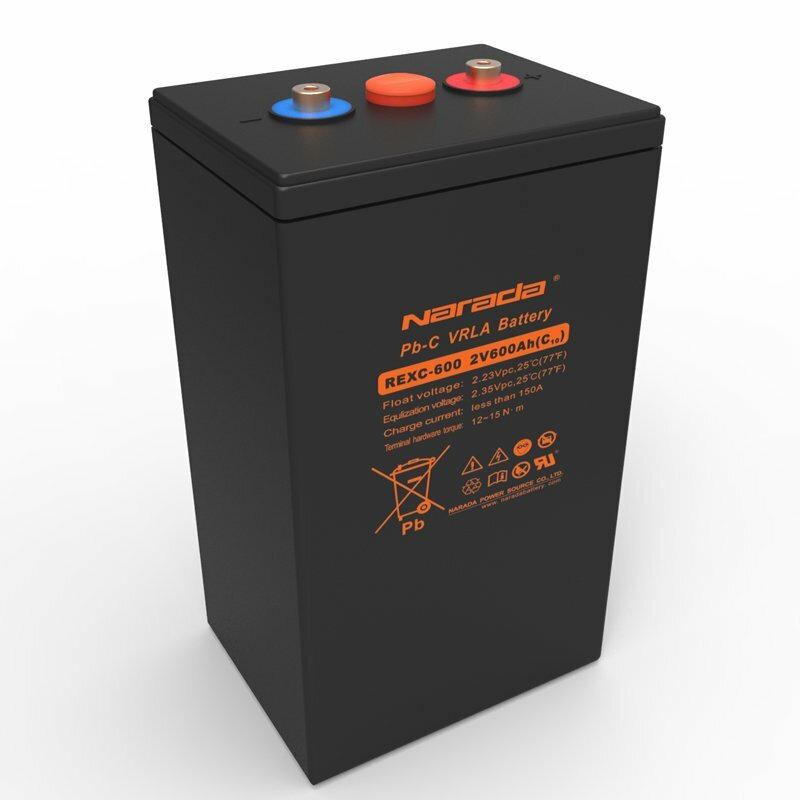 Solarbatteriesonline takes no responsibility for any damage caused to equipment or persons as a result of improper installation with these or any other devices sold by us.